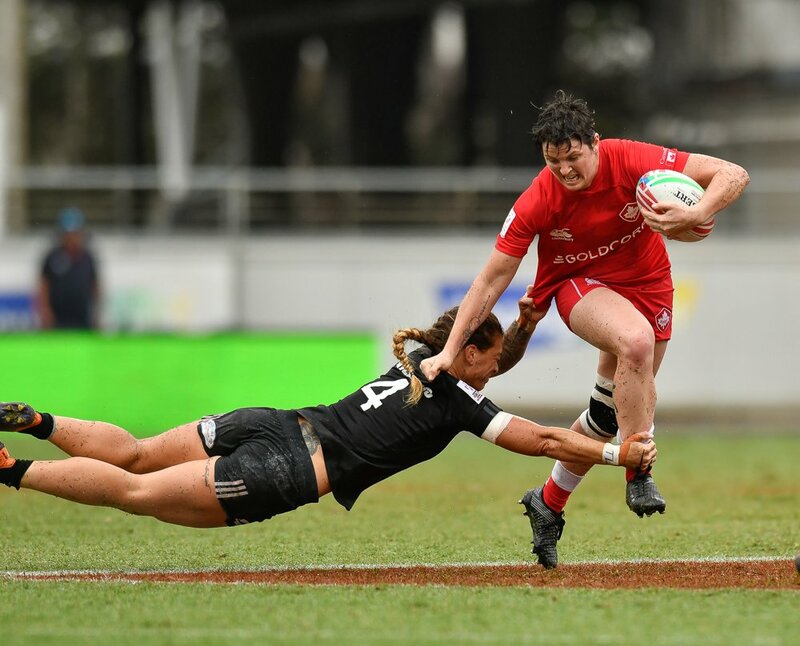 Rugby Canada is pleased to announce the release of our 2019 Match Official Professional Development Webinar Series. We have a vast array of topics we will be covering throughout the year, ranging from the technical aspects of the game of rugby to the more psychological aspects of the role of the match official. Every webinar will link directly to these key factors, as well as outline how Coaches of Match Officials can use the information to help develop referees. Most importantly, though, each webinar will also have a specific discussion on the importance of refereeing foul play accurately and remind all stakeholders of the importance of player welfare. 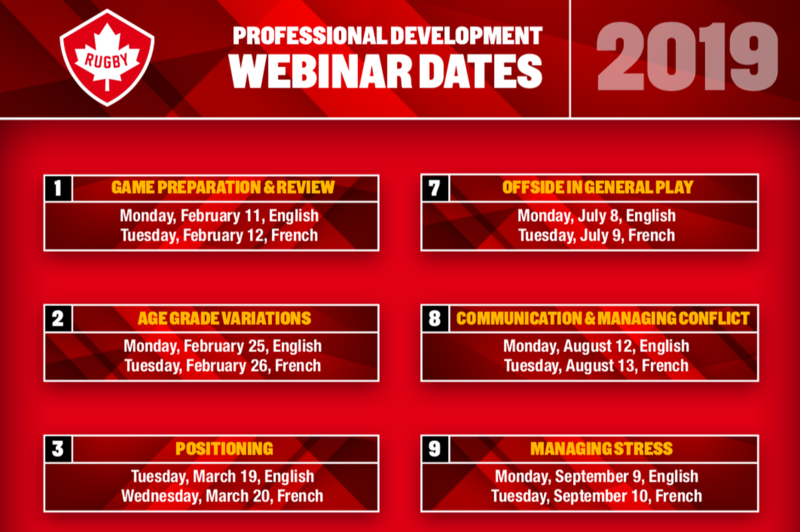 For more information on the 2019 Match Official Professional Development Webinar Series, please contact Nathan Abdelnour by email at nabdelnour@rugbycanada.ca.